Comments: I am a licensed Real Estate Broker (CalBRE Lic.#009420460). 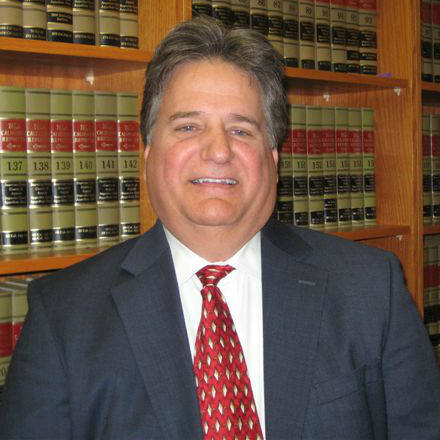 I also am a licensed California attorney (State Bar Lic.#076035) and have been practicing real estate law in San Diego County since 1977. I pride myself in creating long-term relationships with my clients. I look forward to working for you whether you are buying or selling real estate. Contact me at andy@cesarerealty.com.